Liu jian was born in 1969 in Jiangsu Province, China. He graduated from Nanjing Art Institute in 1993. 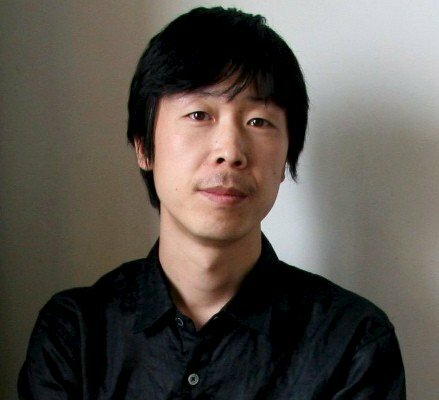 He founded Le-joy Animation Studio in 2007. In 2008 he was jury member of 12th Holland Animation Film Festival, Holland; He Finished animation feature film“Piercing 1”in 2009; He was jury member of 3th KingBonn Registration Area and Internet Division, Shenzhen (2012), Tudou Video Festival, Beijing (2012), The Pearl River Delta Indie-Animation Screening Tour, Hong Kong (2012); He was President Du Jury of Panam Anim Animation Festival Exhibition. He attended many international exhibitions and won many prizes. Dream Loft (1997), and more recently in Poetry Across Oceans: Anthology of Chinese American Diaspora Poetry (2014). Gao Shiming is a curator and critic based in Hangzhou, China. Dr.Gao is currently a professor and the director of the School of Intermedia Art(SIMA), China Academy of Art. He is the founding chair of CAA's Curatorial Studies Department (which is the first curatorial program in China), and the founding director of Media City Research City (MCRC), Hangzhou. He is also the initiator of the China Center for Visual Studies (CCVS), and the Asian intellectual organization Inter Asia School (IAS). As a scholar, Gao is professor of contemporary art theory, social thought and curatorial studies. He is also curator of many exhibitions and intellectual projects, including: CRehearsal: the 8th Shanghai Biennale, 2010; West Heavens: Dialogues between Indian and Chinese Social Thoughts, 2010-2011; and World in Transition, Imagination in Flux: Asian Circle of Thought Shanghai Summit, 2012; West Bund 2013:A Biennale of Architecture and Contemporary Art, etc. He published many books and catalogs include Farewell to Post-colonialism, 2008; Rehearsal, and Ho Chi Minh Trail, 2010; All things Lethal Remain Unutterable, 2011; Book in Action: On Curatorial Writing, 2012; Post/Colonial Condition of Knowledge: A Contemporary Asian Thought Reader, 2012; Reflecta: Sound and Image After 2000, 2013; West Heavens: India China Summit on Social Thought, 2014. Dong Bingfeng is an independent curator and producer based in Beijing. He is artistic director and head of research publication at OCAT Institute. 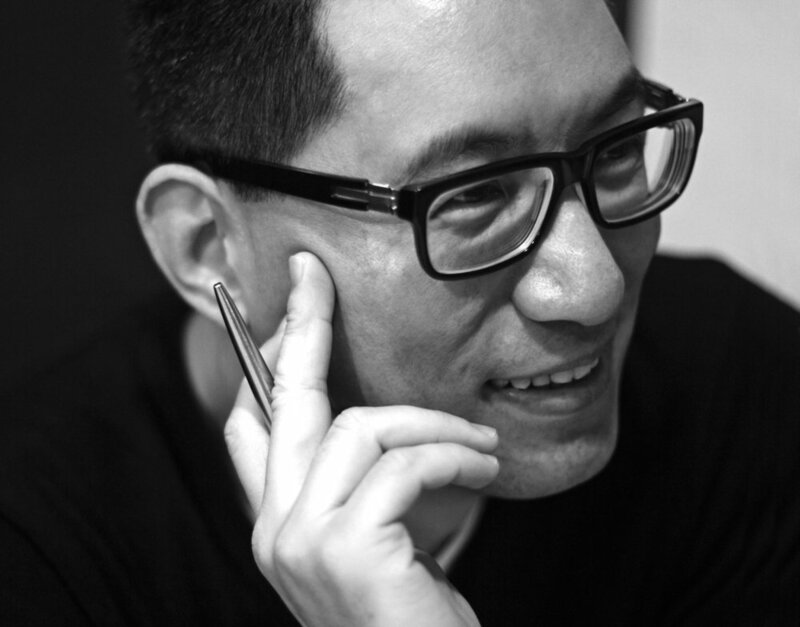 Since 2000, he curated and organized over than 50 exhibitions in China and overseas. He also focuses on the field of independent films and art films. He was a member of the jury of International Competition at Documenta Madrid Festival 2012 and curated a special unit“Moving Image in China”for Open City Docs Fest 2012,London. He was the curator of the program“Das Kapital Neu Lesen-Annaaherungen An Marx in Film,Kunst und Theater”(Beijing, Hangzhou, Nanjing, Shanghai, 2012), China Independent Animation Film Forum (Iberia Center for Contemporary Art & Ullens Center for Contemporary Art, 2011) and the 7th China Independent Film Festival. From 2000 to 2006, he was the jury member of Chinese Film Media Award and the final jury in 2006. Born in Hong Kong, Teresa Kwong is a promoter, curator and producer for film and media arts. Currently the Assistant Programme Director of the Hong Kong Arts Centre, she has been the director of ifva between 2004 and 2014. Teresa is committed to nurture and promote the next generation of Asian talents in creative media. She has been invited to give presentations and curate programs on Asian independent cinema for oversea festivals/ institutions. Since 2001, she has become a member of NETPAC (Network for Promoters of Asian Cinema) and has been invited to be the NETPAC jury member of the Pusan International Film Festival, Rotterdam International Film Festival and Vesoul Asian Film Festival, etc. She is the recipient of Asian Cultural Council (Starr Foundation) fellowship in 2007 while she has residence program at arts organizations in the States specializing in film and media arts. Teresa has started producing feature films with independent filmmakers in Hong Kong and China since 2006. Wang Jun-Jieh graduated from the HdK Art Academy in Berlin. A pioneer of video art in Taiwan, he is one of the country’s few noted media artists as well as an independent curator. He received the Hsiung-Shih New Artists Award in 1984, the Berlin Television Tower Award in 1996 and Taishin Arts Award in 2009. He is currently associate professor at the Department of New Media Art at Taipei National University of the Arts and Director of Center for Art and Technology. Since 1997, Wang has focussed on the international arena, creating works and exhibiting for a more international audience. Among others, he represented Taiwan at the 47th Venice Biennial and participated in the Johannesburg Biennale, "Cities on the Move" at the Vienna Secession, the Asia Pacific Triennial, Ars Eletronica as well as Transmediale in Berlin. Wang Jun-Jieh's work as curator includes: "Faces of the Time" (National Palace Museum, 2002), "Navigator: Digital Art in the Making" (National Taiwan Museum of Fine Arts, 2004), "B!AS: International Sound Art Exhibition" (Taipei Fine Arts Museum, 2005) , "Taipei Biennial: Dirty Yoga" (Taipei Fine Arts Museum, 2006) , "Grand Illusion" (Culture Gallery in National Concert Hall, 2009) and“Trans Journey-Future Media Festival”(Kuandu Muesum of Fine Arts, 2012) .